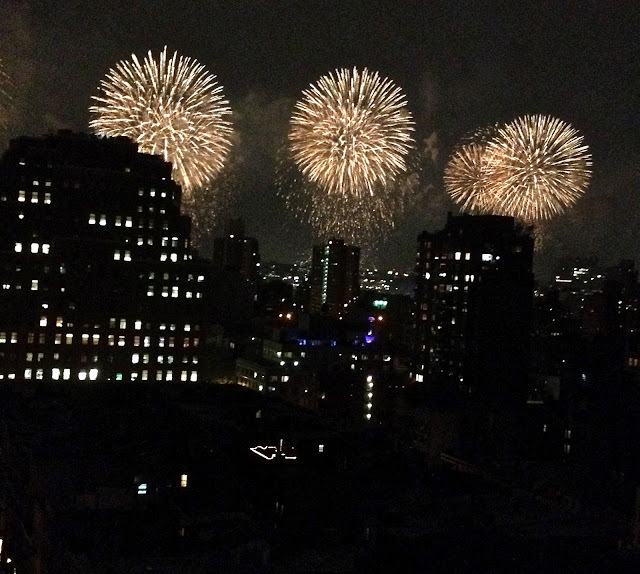 Annie Jaffrey: Happy 4th From NYC! Beautiful picture of the fireworks!! I love the View You have its gorgeous! Gotta Love NYC! where did you get your dress from?! the back cutout is so nice!